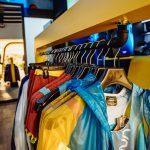 La Sportiva opens a brand store in Mexico City. 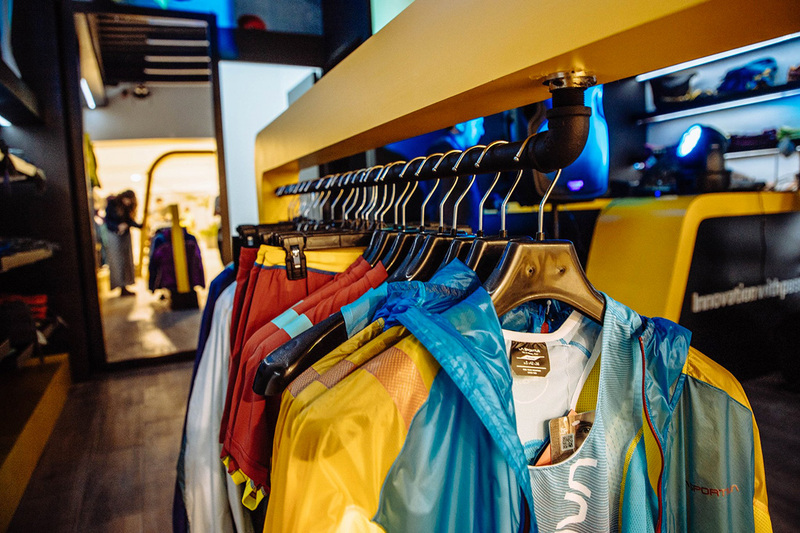 The Trentino brand inaugurates the first official single-brand store outside of Europe in Mexico City. 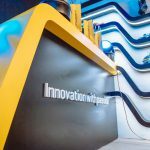 La Sportiva, the world’s leading brand in the field of outdoor clothing and footwear, extends its brand experience internationally by opening its first brand-store outside of the European borders at the end of September 2018, thanks to its partner distributor Alta Vertical that has allowed the brand to add to the single-brand stores of Cavalese, Ziano di Fiemme, Arco, Finale Ligure and Rodellar (Spagna) the first store in the American continent in Mexico City. 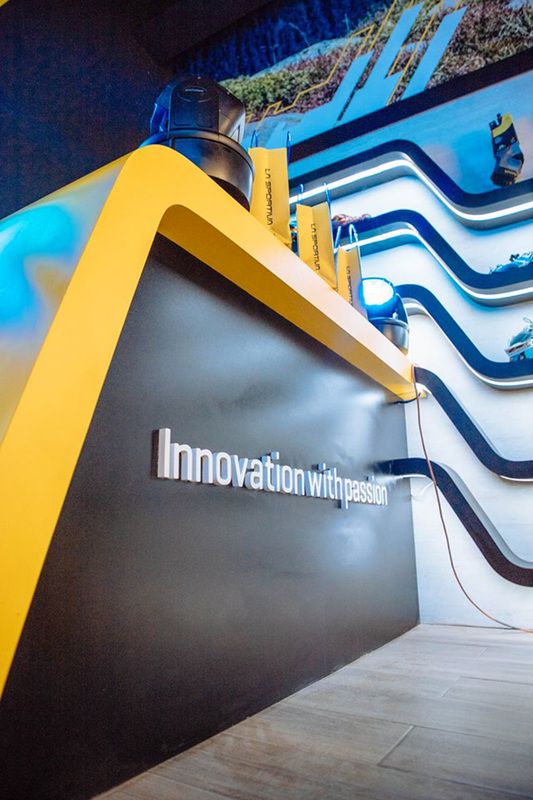 “I remember when at the end of the 70s we managed to expand beyond Europe and make the brand known also on American soil with our first distribution in the United States – recalls Lorenzo Delladio, CEO and President of La Sportiva – to see the brand so well represented today in a country as difficult as Mexico, is of great satisfaction to our family”. 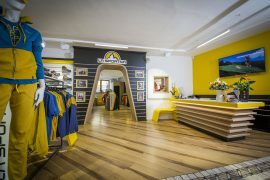 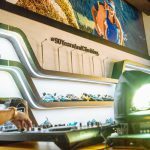 La Sportiva opens its brand store in Mexico City. 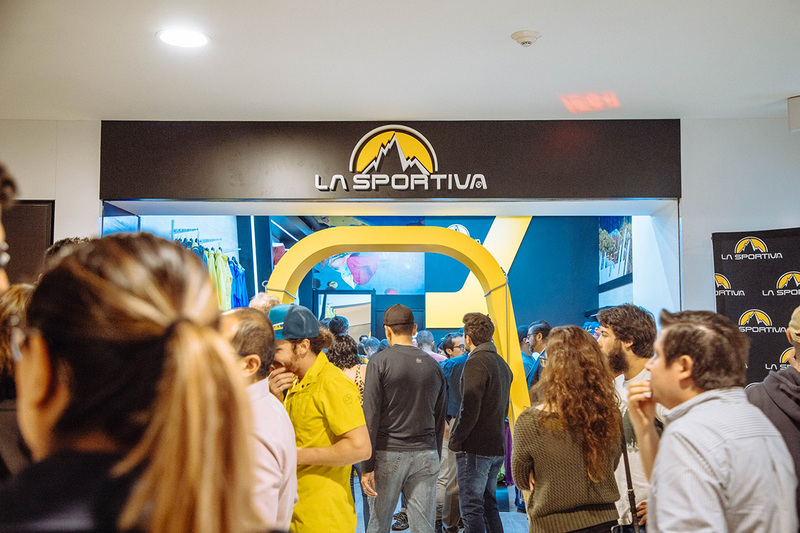 The new La Sportiva store is located inside the Paseo de Las Palmas shopping mall. 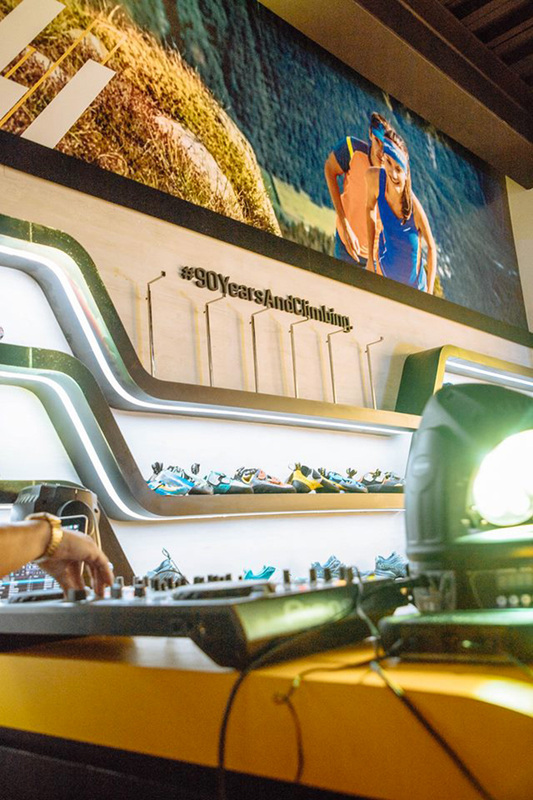 And so continues the expansion of the 100% family run brand that originated and is still operating in the mountains of the Dolomites today.